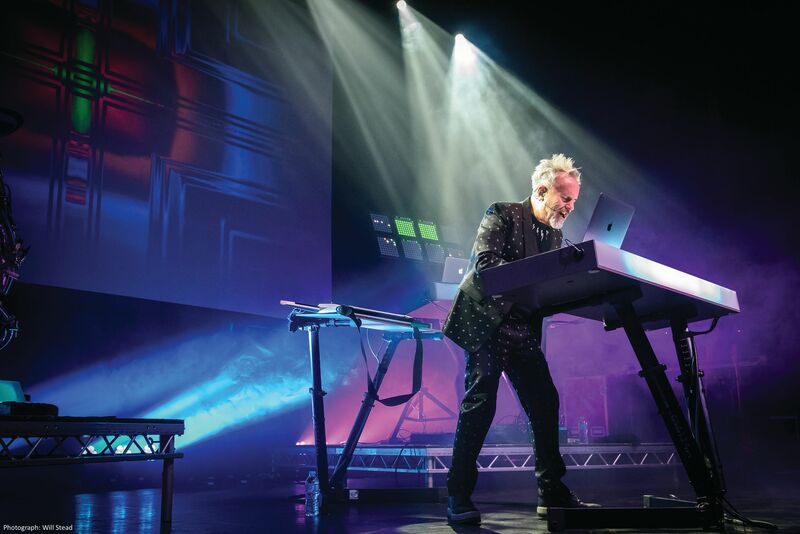 The synth-pop pioneer will hit the road to celebrate both the release of his brand new album ‘Transform’ and the 35th anniversary of the release of his debut album ‘Human’s Lib’. Jones’ first release since 2015’s multimedia album, ‘Engage’, is scheduled to coincide with the tour dates and sees him returning to his electronic pop roots. “It’s been a long time since I have made an album full of electronic-based pop tunes, I know it’s the record many of my fans have been waiting patiently for,” he said. The shows, in Birmingham, Southend, London, Cardiff, Leicester, Manchester, Edinburgh, and Gateshead, will see Jones performing songs from the new album plus classic songs including What Is Love, New Song, Pearl In The Shell, Things Can Only Get Better and Hide and Seek. Howard will be joined by special guests China Crisis. To coincide with the 35th anniversary, Cherry Red Records will release box sets of both ‘Human’s Lib’ and ‘Dream Into Action’ in November.